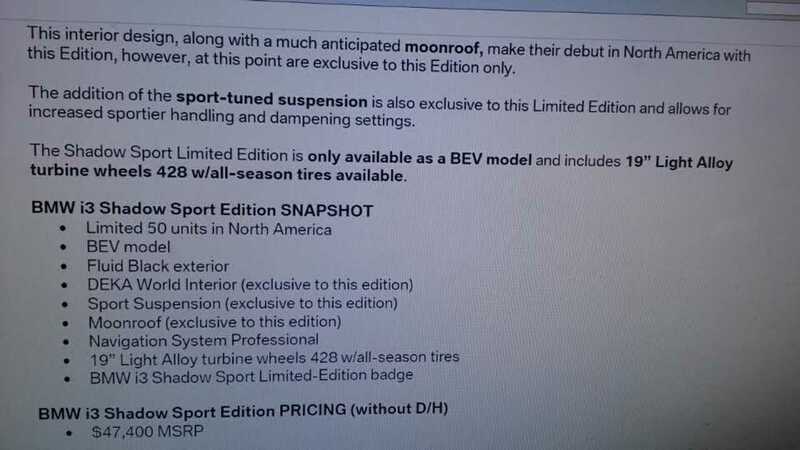 UPDATE (Revealed): Limited Edition BMW i3 Shadow Sport To Be Offered In U.S. 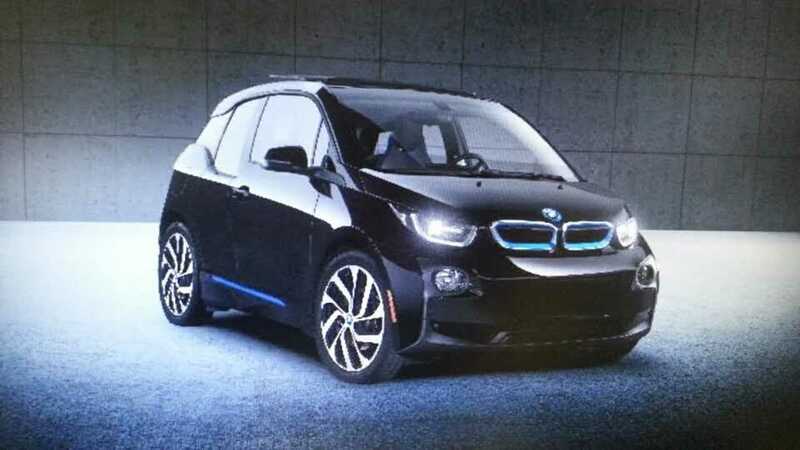 Thinking about getting a BMW i3? Do you like to own low-volume special edition cars? When it comes to cars, a special edition where only 50 copies are made guarantees the owner will be in pretty exclusive company. 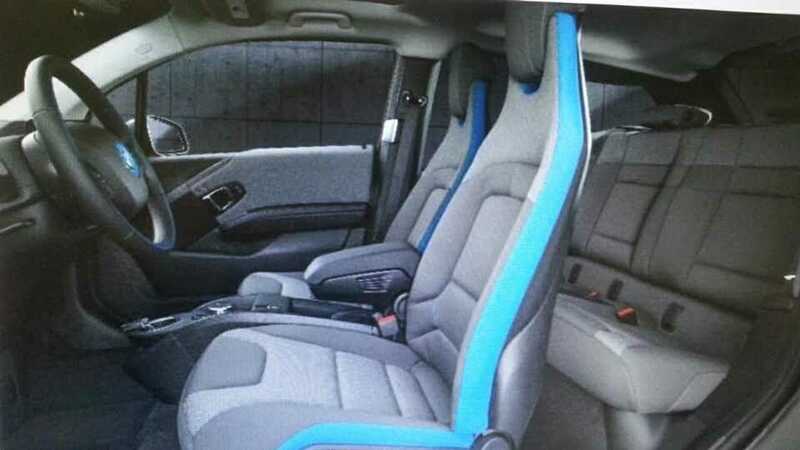 That's exactly what BMW is doing with a special version of the 2016 i3. 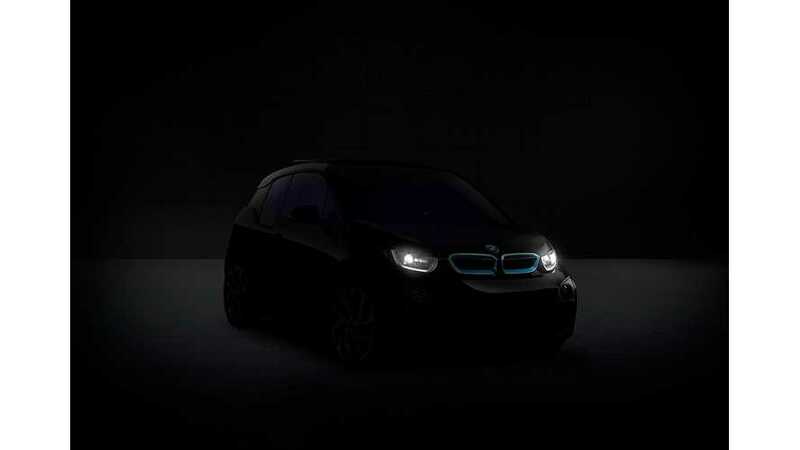 BMW is calling it the "i3 Shadow Sport" and they are using social media for the public unveiling. Today (Monday, 11/16) at 8:00pm EST, you can tune into the live BMWUSA Periscope event to find out the details on the i3 Shadow Sport. *Editor's Note: This post also appears on Tom's blog. Check it out here. From the teaser picture it looks like the car has a moonroof, which has yet to be available in the US, and is the new color, Fluid Black. It has the 19" Cyclone wheels which only come with the top-of-the-line Tera World package, so it's likely loaded with all the options the car offers. 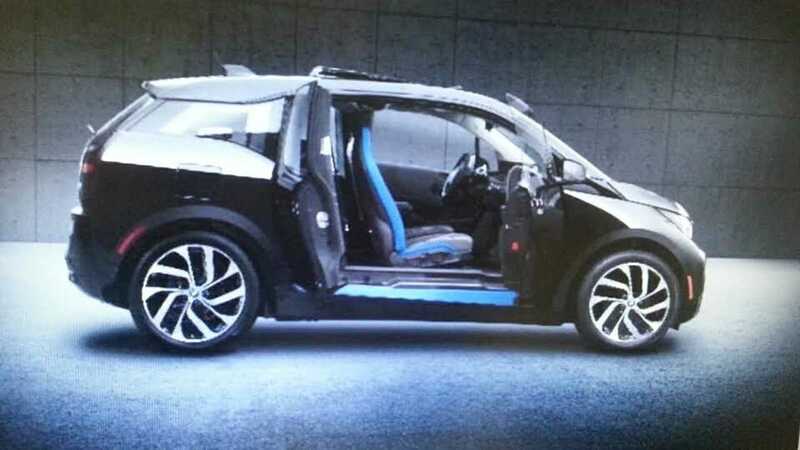 So far, all BMW has said was "With only 50 available to purchase, the all-electric 2016 BMW i3 Shadow Sport is every bit a BMW i3 with new features – available for the first time in the US." 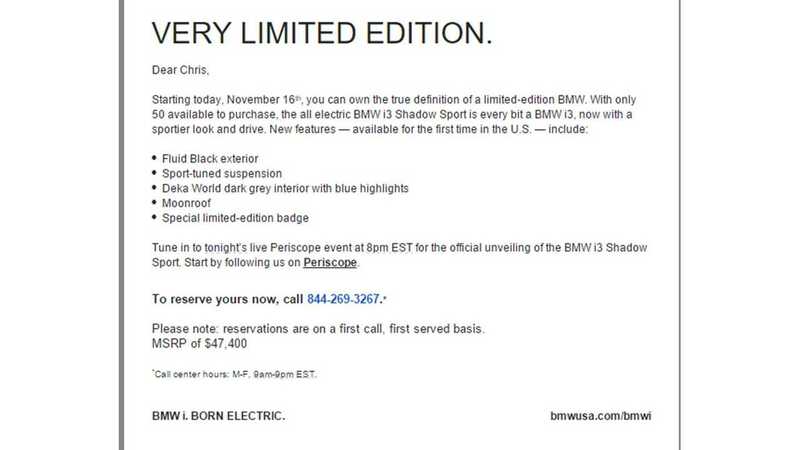 Nothing else is known about this special edition i3, so if you're interested in the i3, and like owning rare cars, made sure you tune into tomorrow's live Periscope event. UPDATE 2: Thanks to another friend of InsideEVs (who would prefer to remain nameless at this point), we can give you all the details/photos ahead tomorrow's event.